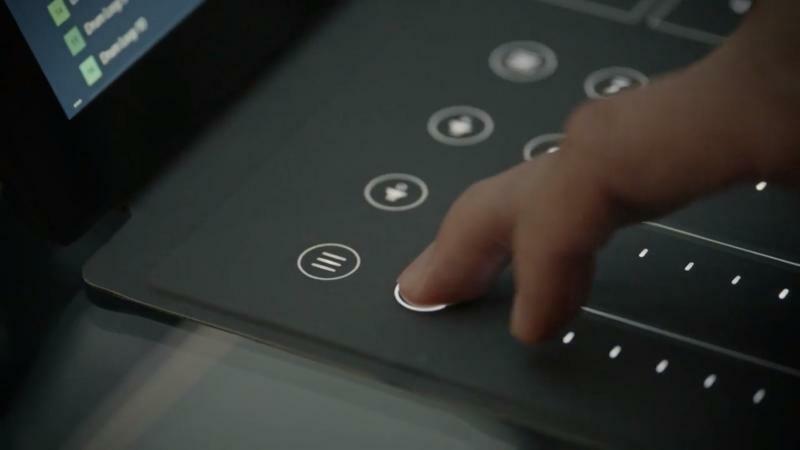 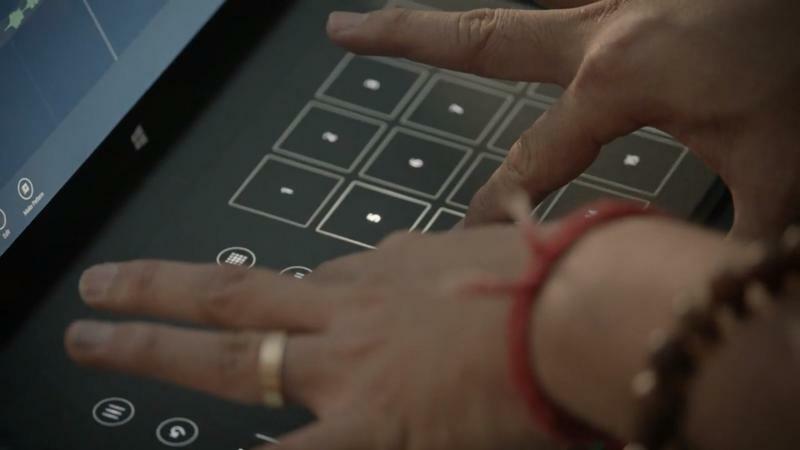 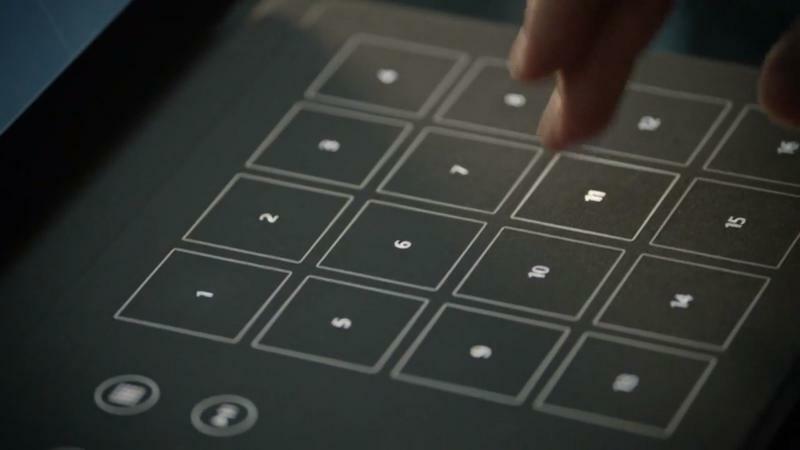 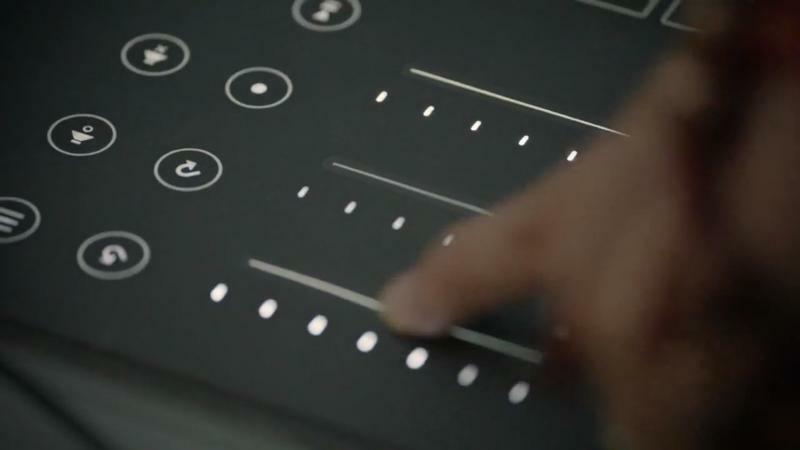 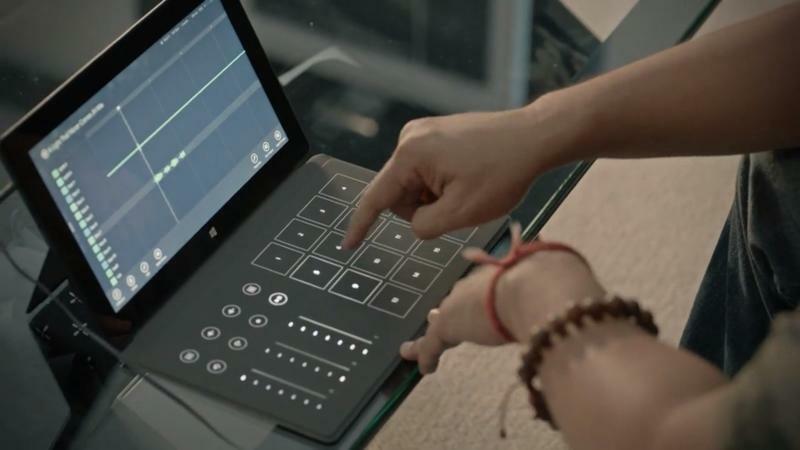 Microsoft had one surprise up its sleeve today at the Surface event with the announcement of the Surface Music Kit. 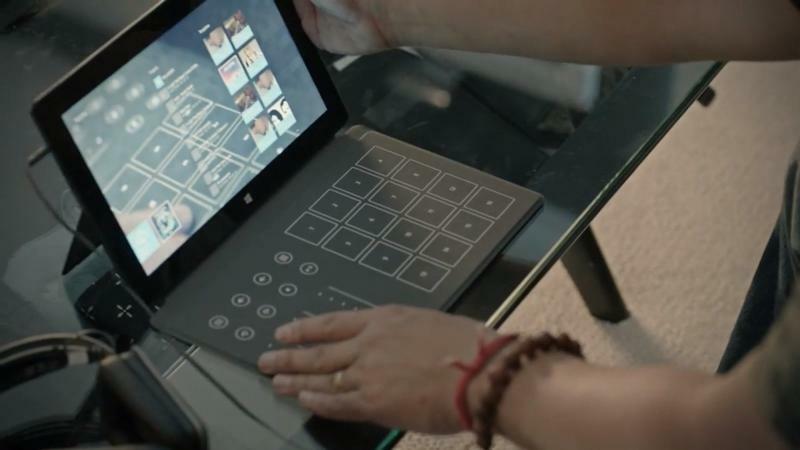 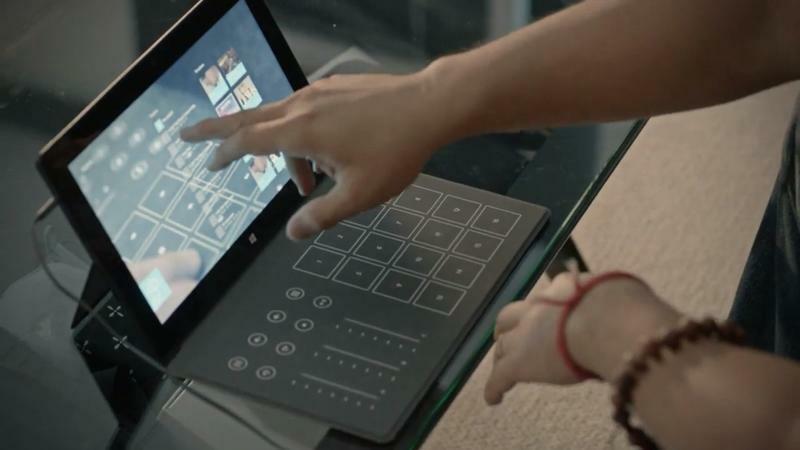 It seems that a normal keyboard isn’t the only thing you can attach to the Surface Pro 2 or Surface 2. 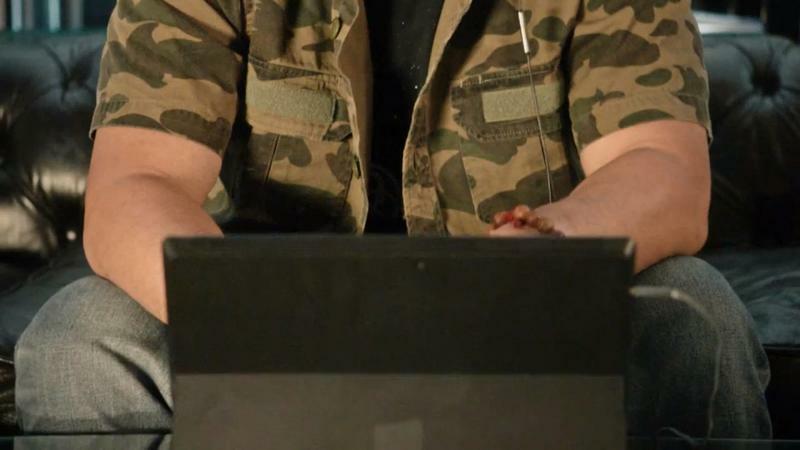 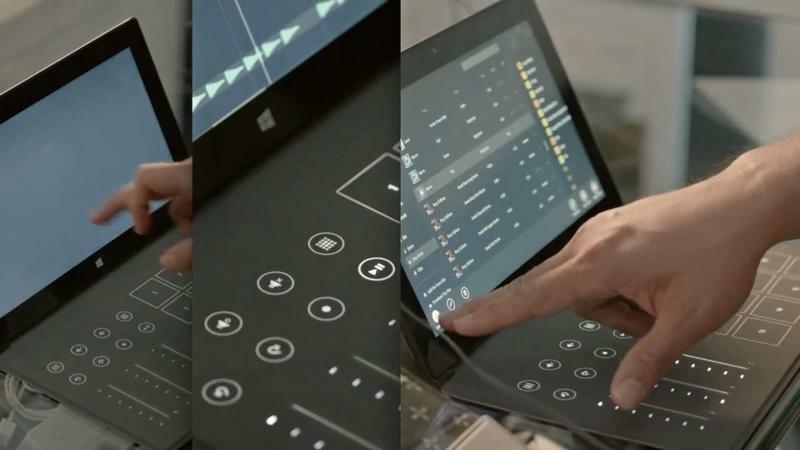 Microsoft unveiled a new keyboard built specifically for those wishing to mix up their musical creations. 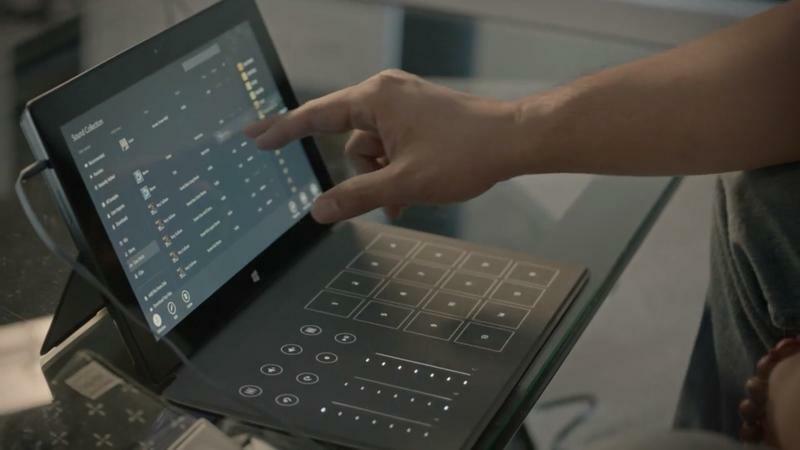 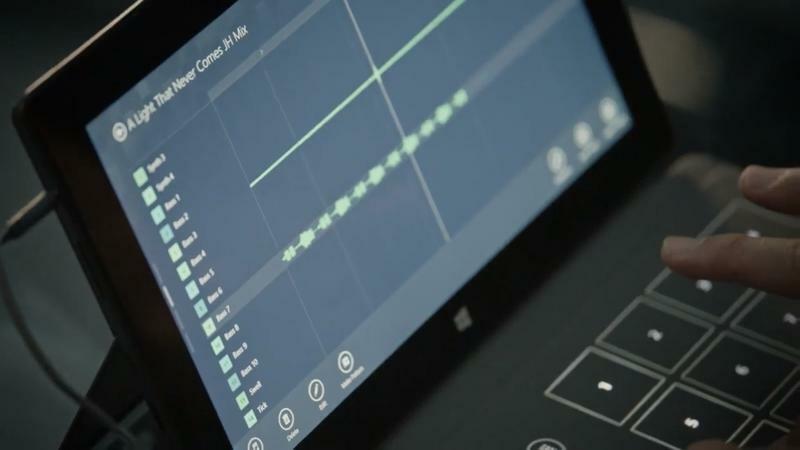 The Surface Music Kit is a keyboard attachment built specifically for making music remixes with the new, more powerful Surface models. 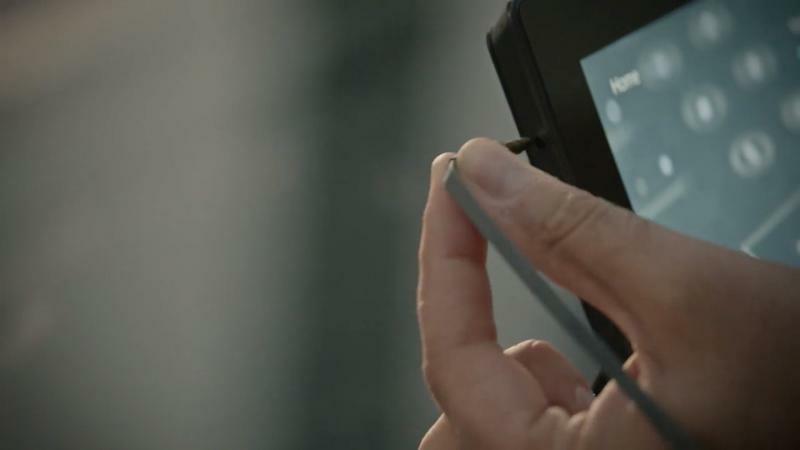 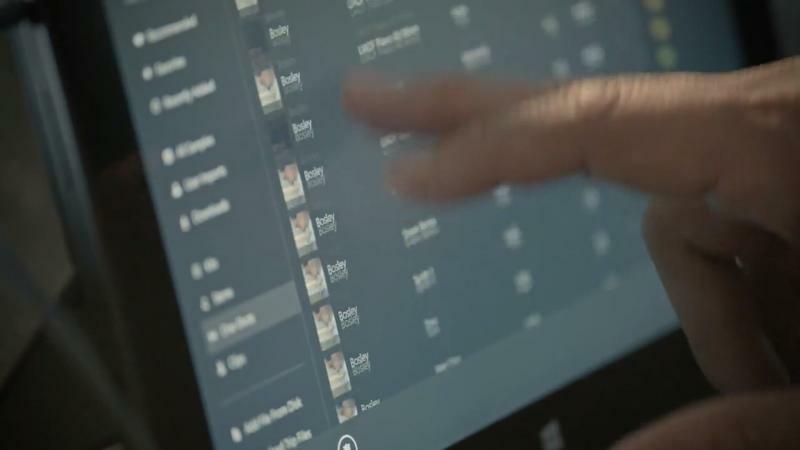 Once you click in the keyboard the software will automatically install and then you can experiment with songs Microsoft has provided for you, or you can import your own. 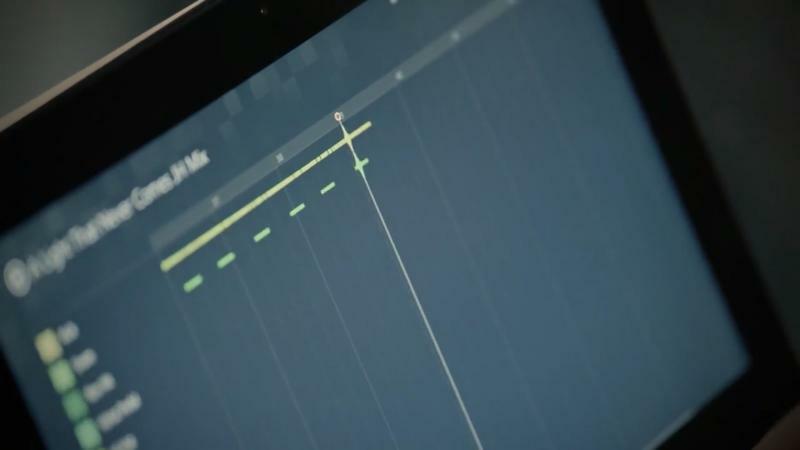 Once you’re done adding your own flavor to the song with instruments and effects, you can then export them as MP3, WAV or WMA files and share them with anyone you choose. 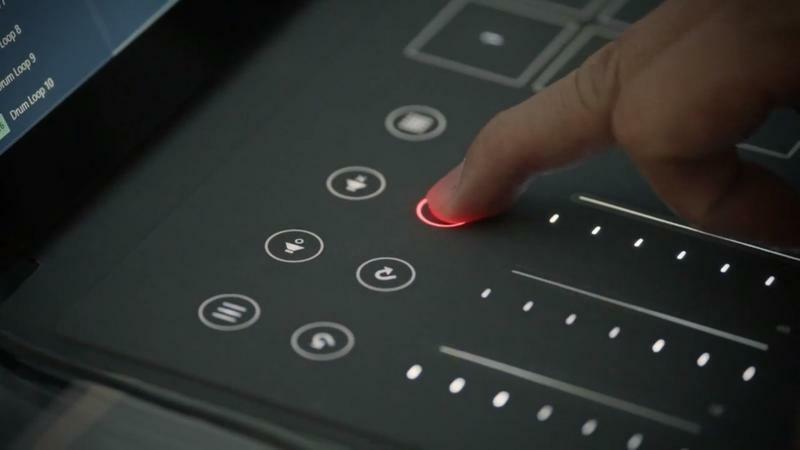 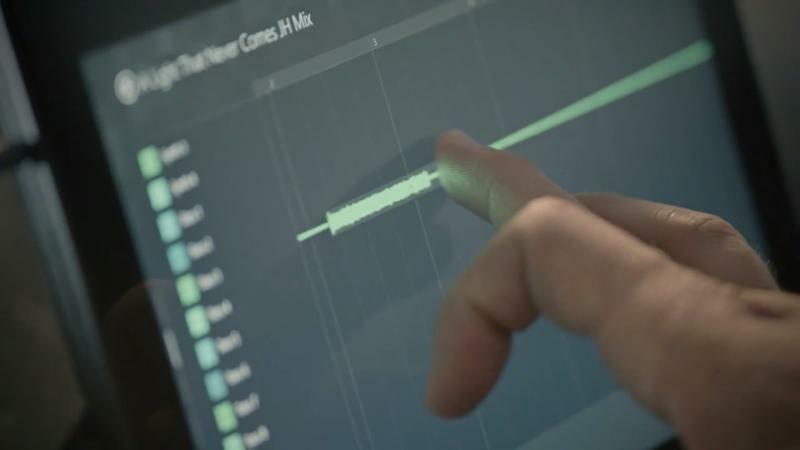 While it’s doubtful this will be a tool used by high end DJs, it is is definitely something that could allow someone to try their hand at the art of remixing before investing in higher end production equipment. 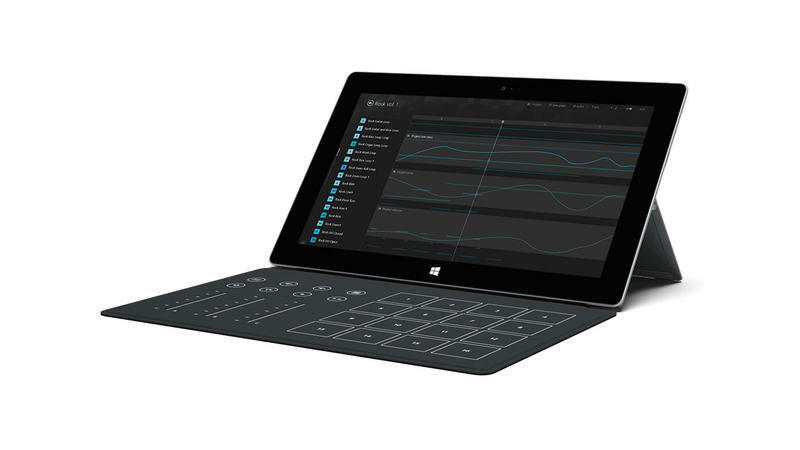 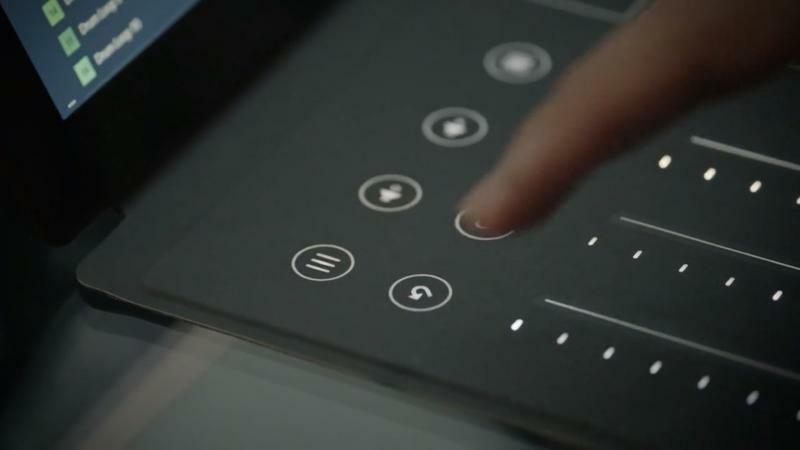 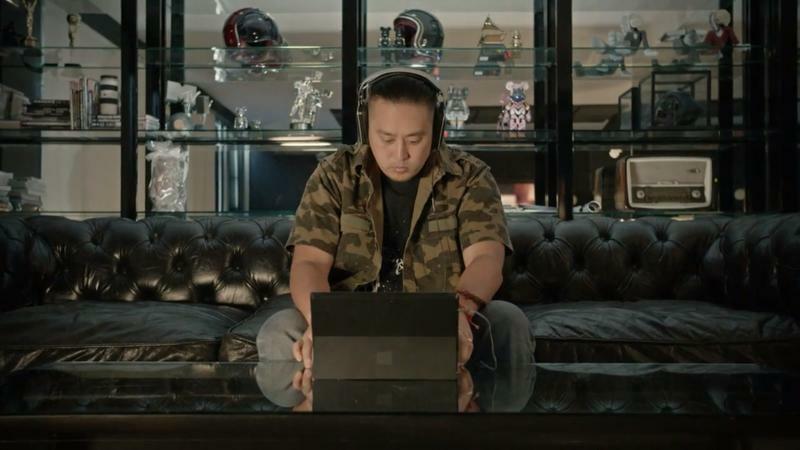 The Surface Music Kit will be available on Oct. 22 when the new Surface models launch.